Help us change lives! Donate toward our innovative Outdoor Fitness Zone and Playground! 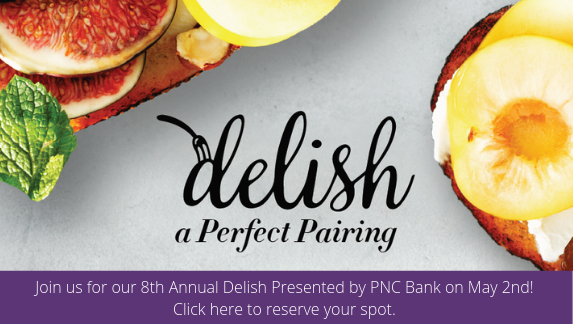 The eighth-annual Delish, presented by PNC Bank, will bring together the best and brightest South Florida chefs, wine and spirits in a unique tasting event for over 500 guests. Please join the Arc Broward School of Hire Education as we commemorate its seventh graduating class. There will be a short reception following the program. By providing opportunities for people with disabilities and other life challenges to realize their full potential. 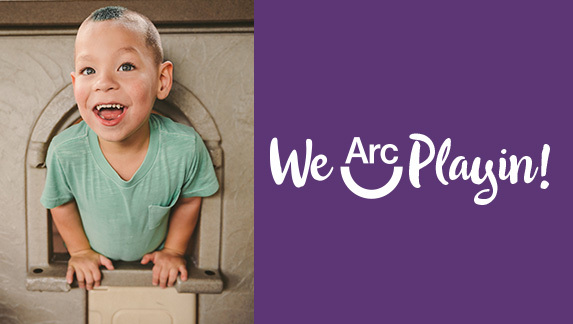 Since 1956, Arc Broward has worked hand-in-hand with our community, changing how people with developmental disabilities and life challenges are embraced and included. 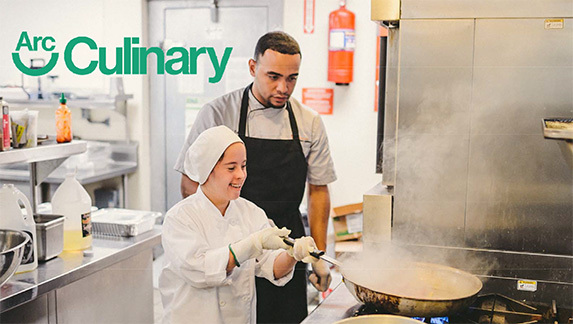 This critical work ensures that people with disabilities, not only live, learn, work, and play in their communities, but more importantly, thrive. 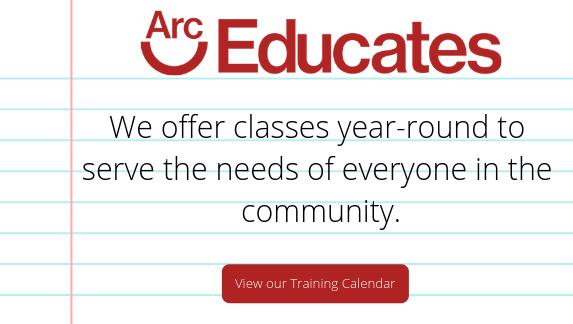 Arc Broward operates at 10 locations and provides 21 programs throughout Broward County, FL. 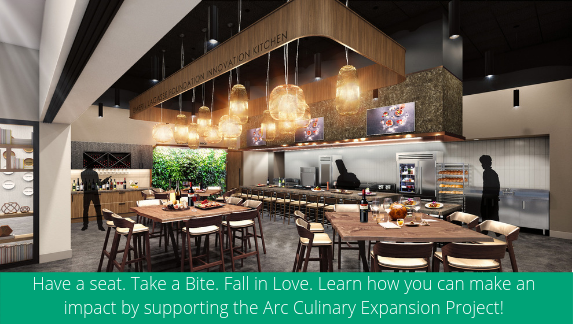 The three social enterprises, Arc Educates, Arc Culinary and Arc Tech, are groundbreaking efforts to transform the community by providing opportunities for people with disabilities to realize their full potential.